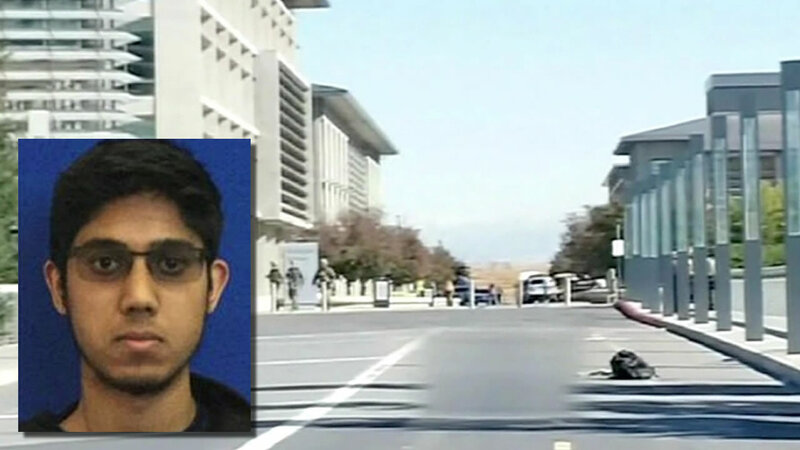 Here is a photo of 18-year-old Faisal Mohammad and the place where he was shot by officers on Wednesday, November 5, 2015, at UC Merced in Merced, Calif.
SAN JOSE, Calif. (KGO) -- The family of the 18-year-old student who stabbed four people at the University of California, Merced, last week before being killed by police expressed sympathy to the victims, a short statement released Tuesday said. Faisal Mohammad, a freshman from Santa Clara, California, was a "kind and respectful young man," family members said in their first comments since the attack last Wednesday. "He was always quiet and humble and excelled in school and academics," according to the statement released through San Jose attorney Daniel Mayfield. "His teachers and friends always spoke well of him." The family also thanked their friends for support and requested privacy. Authorities have said that Mohammad had no previous run-ins with police and no clues in his past behavior to indicate that he would try to kill his classmates as revenge for being kicked out of a study group. All the victims are expected to recover. 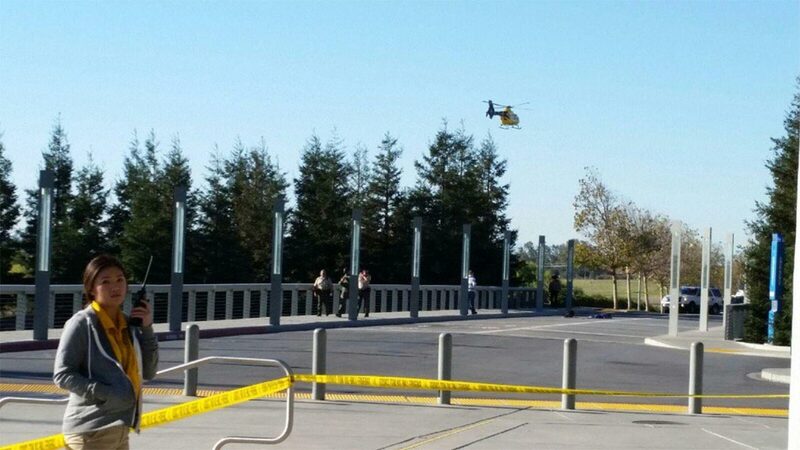 Merced County Sheriff Vern Warnke has said that Mohammed was not on anyone's radar. Investigators did not find evidence of mental illness or signs that he would be prone to bloodshed. Mohammad stabbed two students, a university employee and a construction contractor credited with interrupting the attack before campus police shot him to death. Mohammad had written a two-page manifesto found on his body that detailed his plan to bind students to their desks with zip-tie handcuffs. Then, he was going to make a fake 911 distress call, ambush responding officers with the hunting knife he carried and steal their guns to shoot a list of targeted classmates, including those in his study group. Warnke called the plan the delusions of an angry young man, saying Mohammad wanted to do more harm but had little capacity to carry it out. Background checks with help from the FBI and Department of Homeland Security showed no connections to organized hate or terror groups, the sheriff said. And there was nothing from Mohammad's childhood pointing to a propensity for violence, investigators said.